Non-Smoker vehicle, Originally bought here, Retired Service Loaner! EXCEPTIONAL DEAL CARFAX 1-Owner, GREAT MILES 3,952! WAS $72,139, EPA 26 MPG Hwy/21 MPG City! 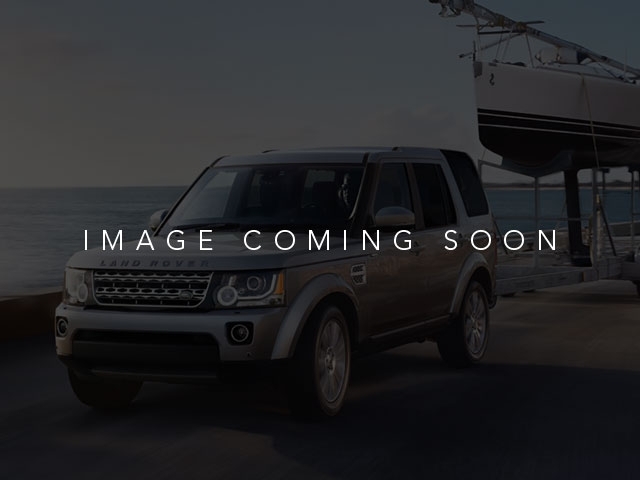 Heated Leather Seats, 3rd Row Seat, Sunroof, NAV, HEATED DR/PASS 16 WAY FR SEATS W/MEMORY - STYLE 4, FARALLON BLACK PREMIUM METALLIC , Turbo, 4x4, Tow Hitch, Alloy Wheels, WHEELS: 20 10 SPLIT-SPOKE, HEATED DR/PASS 16 WAY FR SEATS W/MEMO. FULL-SIZE SPARE WHEEL, 4-ZONE CLIMATE CONTROL SEE MORE!KEY FEATURES INCLUDELeather Seats, Third Row Seat, Navigation, 4x4, Power Liftgate, Rear Air, Heated Rear Seat, Running Boards, Turbocharged, Diesel, Premium Sound System, Satellite Radio, iPod/MP3 Input, Onboard Communications System, Dual Moonroof. Rear Spoiler, MP3 Player, Remote Trunk Release, Keyless Entry, Privacy Glass. OPTION PACKAGESFARALLON BLACK PREMIUM METALLIC, VISION ASSIST PACKAGE: Surround Camera System, Auto-Dimming Exterior Mirrors, Auto High Beam Assist, TRAILER HITCH W/ELECTRICAL CONNECTOR: plug in tow ball, DRIVE PACKAGE: Blind Spot Monitor w/Reverse Traffic Detection, Driver Condition Monitor, Intelligent Spd Limiter w/Traffic Sign Recognition, FULL-SIZE SPARE WHEEL, 4-ZONE CLIMATE CONTROL, HEATED WINDSHIELD, LOADSPACE COVER WHY BUY FROM USLand Rover Flatirons is different. 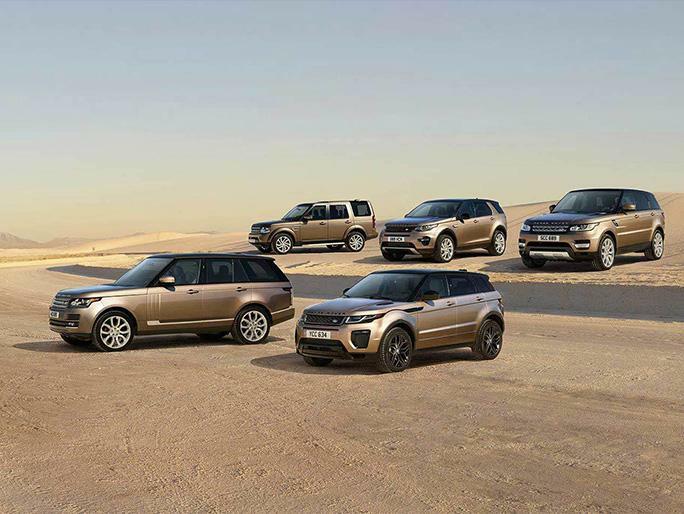 We have assembled a team whose goal is to deliver the best ownership experience possible to everyone that chooses to own a Land Rover or Range Rover. Our pre-owned cars are reconditioned to a level unequalled in the market. ADDITIONAL OPTION PACKAGES Heated Front and Rear Seats, Black Roof Rails, Interior Protection & Storage Package, Natural Shadow Oak Veneer, Body-Colored Roof, 2X 12V Power Sockets, and Extended Leather PalettePricing analysis performed on 4/20/2019. Horsepower calculations based on trim engine configuration. Fuel economy calculations based on original manufacturer data for trim engine configuration. Please confirm the accuracy of the included equipment by calling us prior to purchase.